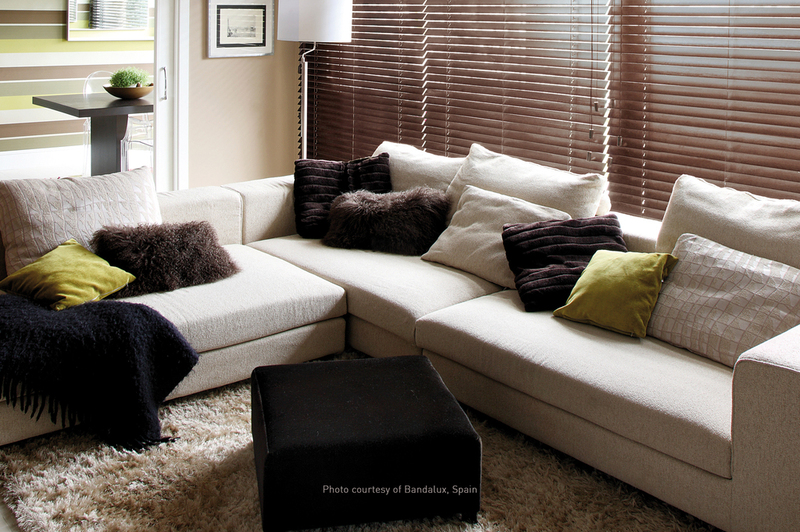 Custom Blinds – Ray Ev, Inc.
Faux wood blinds gives you the best of both worlds with style and functionality. 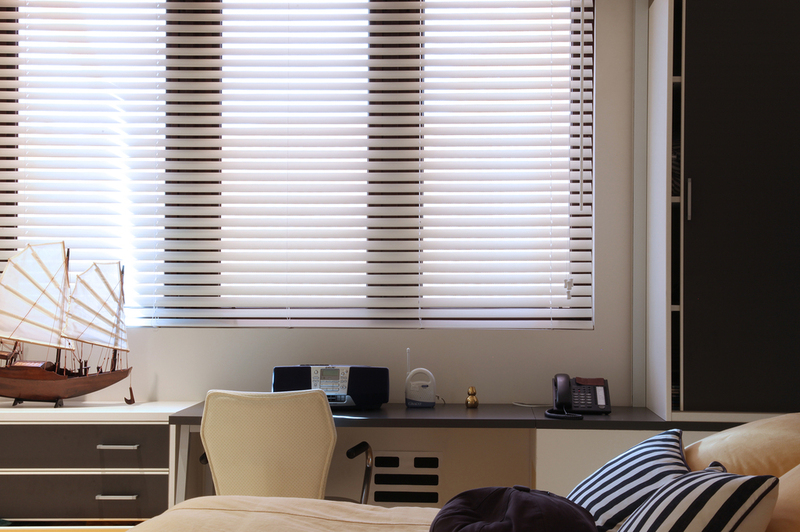 Mini blinds are economical and maintenance free. 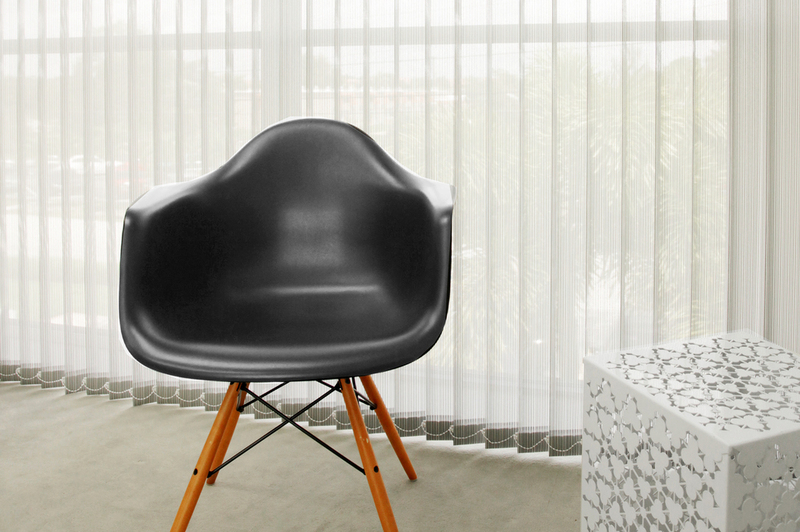 Vertical blinds are great for large windows or sliding glass doors. 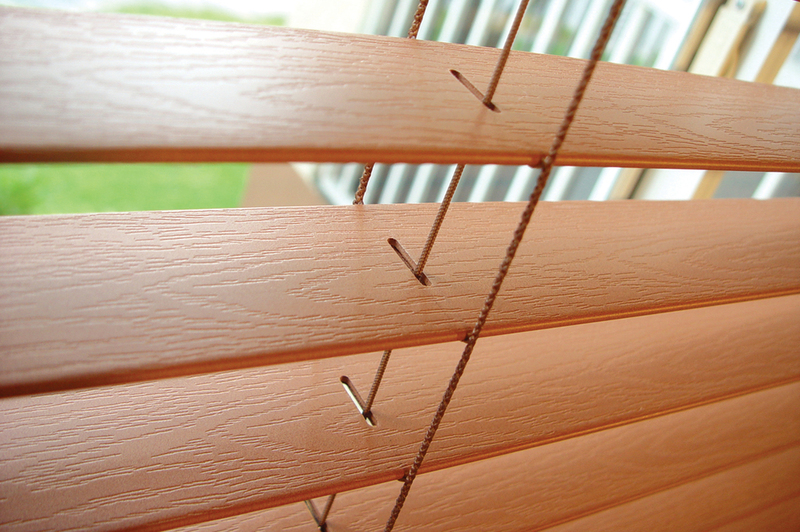 Wood blinds gives natural beauty and comfort to any room.